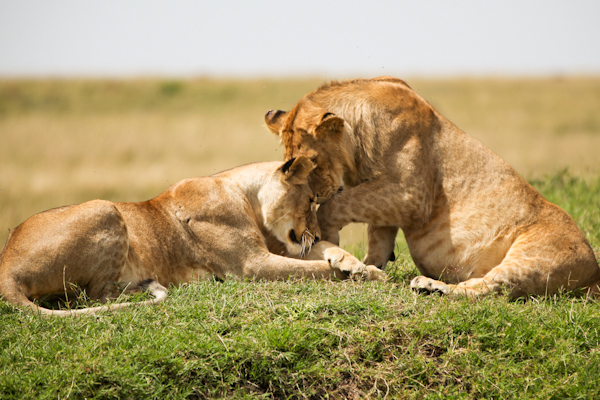 You've got to love a place that yields to elephants. 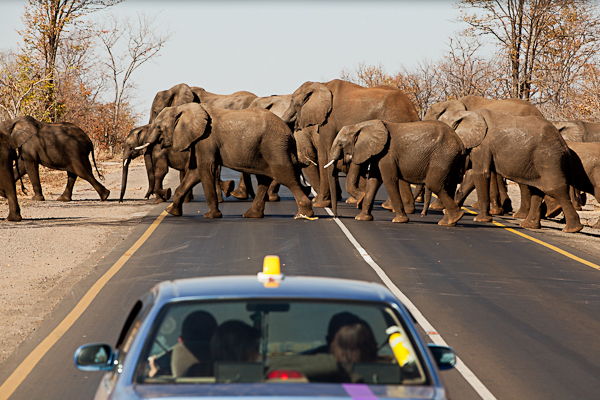 Like we had any other choice as this herd of hundreds crossed the busy road on our way to Victoria Falls in Zambia, Africa. 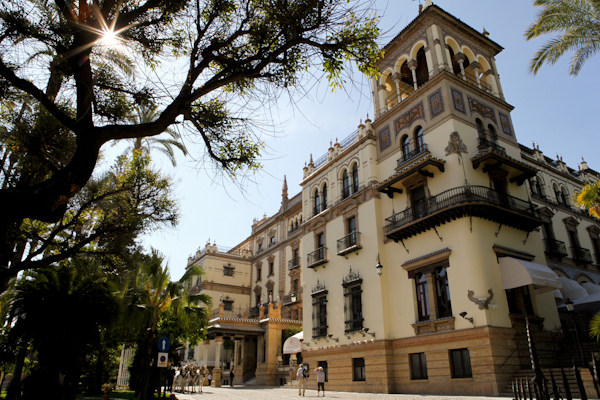 Hotel Alfonso XIII was our shining beacon during our stay in Seville. Recently renovated and centrally located, the 1929-built property made us feel right at home and inspired us to further explore Seville’s Moorish roots. 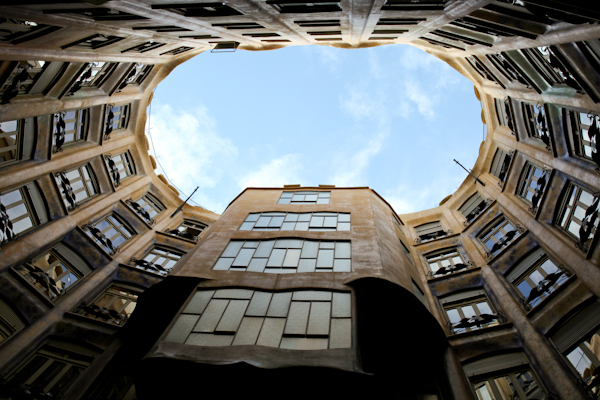 Casa Milà in Barcelona served as our first introduction to architect Antoni Gaudi’s work. A few examples of the Catalan architect’s brilliance become evident as you circle the apartment complex, which is also called La Pedrera because of its resemblance to a stone quarry.